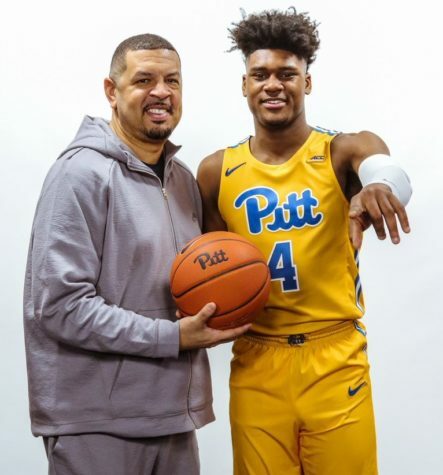 As a 6-foot-6, 200-pound small forward with a sweet shooting stroke, Drumgoole should help the Panthers as soon as next year. 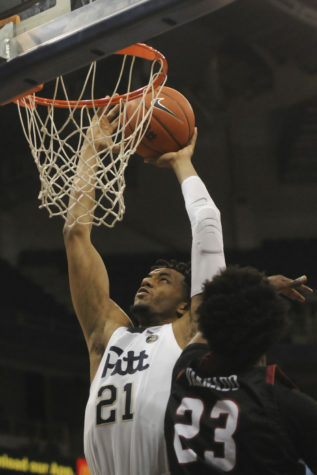 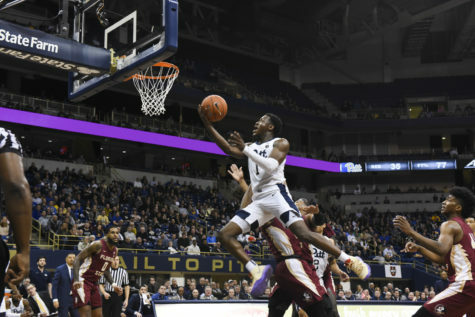 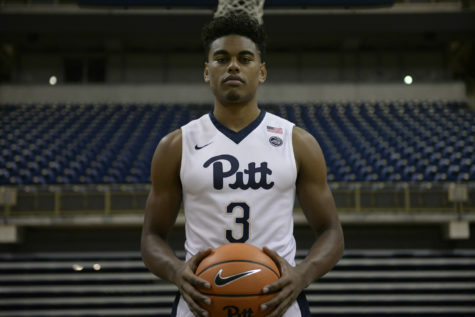 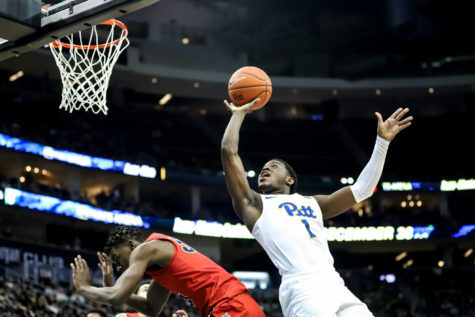 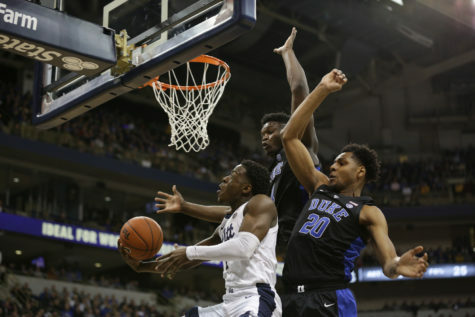 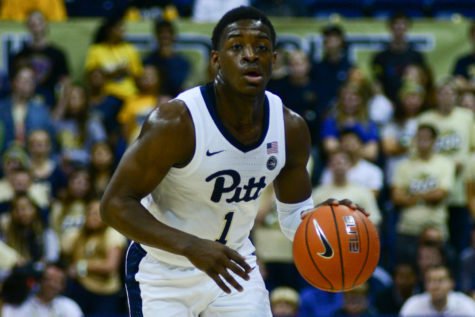 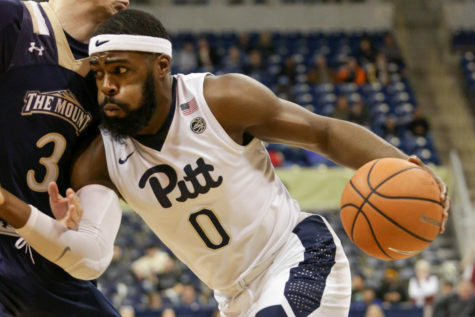 It was supposed to be a rebuilding year for Pitt basketball, but a nationally relevant defense and a couple star-caliber talents have the Panthers ahead of schedule. 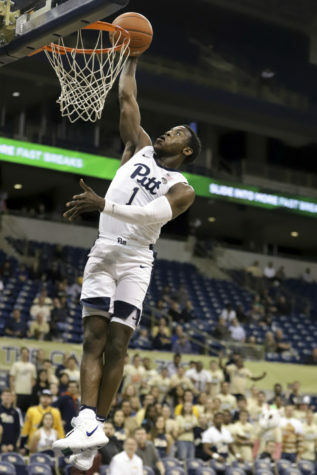 First-year guards Trey McGowens and Xavier Johnson led the Panthers with 17 and 16 points, respectively, and the Panthers scored 27 fast-break points en route to a comfortable 16-point victory. 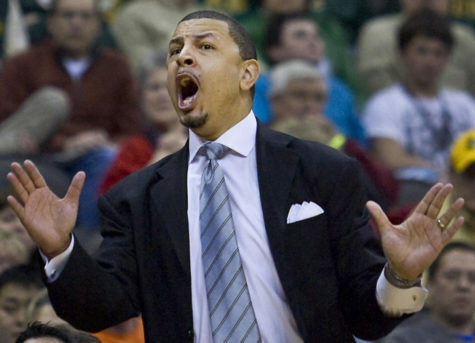 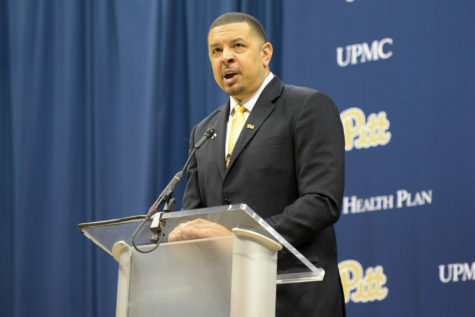 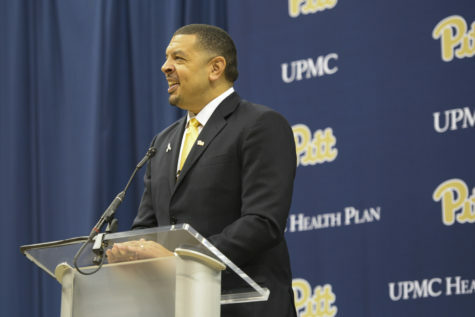 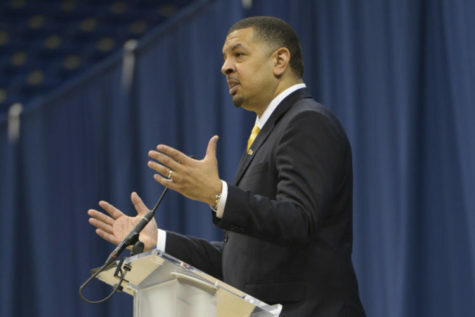 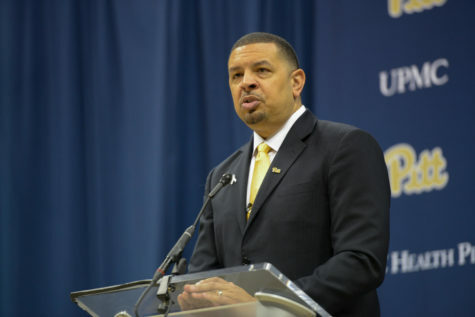 When Jeff Capel was announced as Pitt’s 16th men’s basketball coach this offseason, his aptitude as a recruiter was highlighted as one of his biggest strengths — especially appealing for a Panther squad facing an uphill battle to rebuild after going winless in the ACC.